The new year is upon us and we have our brand new line up of 8 week classes to peruse. 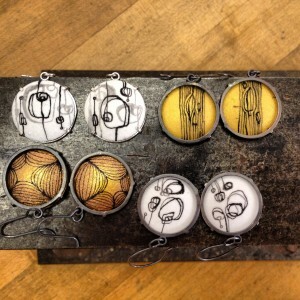 There is also a week long winter intensive on soldering to start the year off right. Early registration discounts ends December 28th!